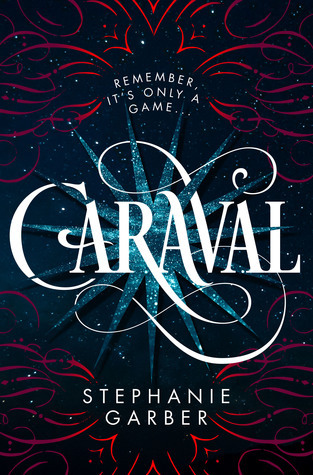 Caraval (Caraval #1) by Stephanie Garber + First Ever In Love & Words Podcast Review! This is a very special book review brought to you both by myself and my Teen Reader/Niece Kayla! The two of us recently read Caraval and we thought we’d give podcasting a try! We sat down and recorded our discussion and duel reviews for this book, so if you’re up for it, take a listen! Please note: There are definitely spoilers in the podcast review! Otherwise, my written review is below. ”Beware of getting swept too far away,” the synopsis warns. Well… I couldn’t heed that advice. I most certainly got swept away with this book. I’d forgotten how magical fantasy novels… particularly YA Fantasy novels… could be. I’ve been really into contemporary romance lately and I was almost worried that I would stay in that preference forever, but after reading Tower of Dawn, I decided to hop over to Caraval, having whet my YA Fantasy appetite, and I couldn’t think of a better book to dive headfirst into. Honestly, I wish I could think of a better word for magical, but truly, that’s what this was for me. I loved the relationship between the sisters. Being very close to my two sisters, I really connect to those relationships between siblings, and even though their time together is limited in this book, the connection between those two characters was so strong that I felt it immediately. I’m not sure if it is because I’m such a romance novel wh*re or what, but seriously, you guys, I fell in love with like 5 of the characters and I’m pretty sure that was not the intention of the author. And the ending… that little taste of what is to come… I am salivating for more. I feel like Fantasy Novel Butterflies are entirely different than contemporary romance novel butterflies… they’re a little more ethereal and somewhat more intense. Though, to me, the romance wasn’t super prevalent in this novel, it was no less intense. I have this on audio, too, and plan on re-reading once I catch up on my current reads! It is front and center! 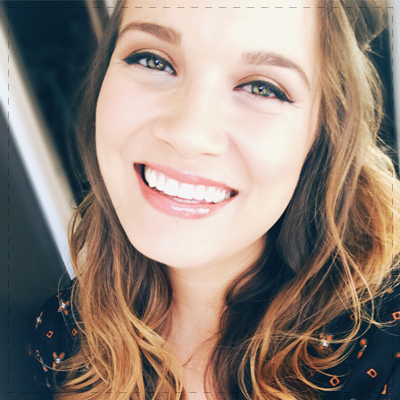 Let me know if you want more podcasts in the comments! So excited to go home and listen to the podcast! Every cool idea. Thank you! It might be a bit of a hot mess since it’s our first one… and we did get a little rambly I’m sure… but I hope you enjoy it in any case! I definitely have to be in the “mood” for fantasy. This was a really great one, though! I hope you like it! This was such a cute idea! While I enjoyed Caraval it wasn’t a WOW book for me. I think my expectations were too high when I read it. The second book is definitely one I will be buying though. I do want to know how it continues. I’m dying to know what happens next! Legend is so intriguing to me. I am also excited to see how the surprise covers are going to turn out! I love my hardcover of Caraval, so I am hoping the Legendary cover is just as amazing, haha. I have no doubt it will be!